We are the L.E.K. 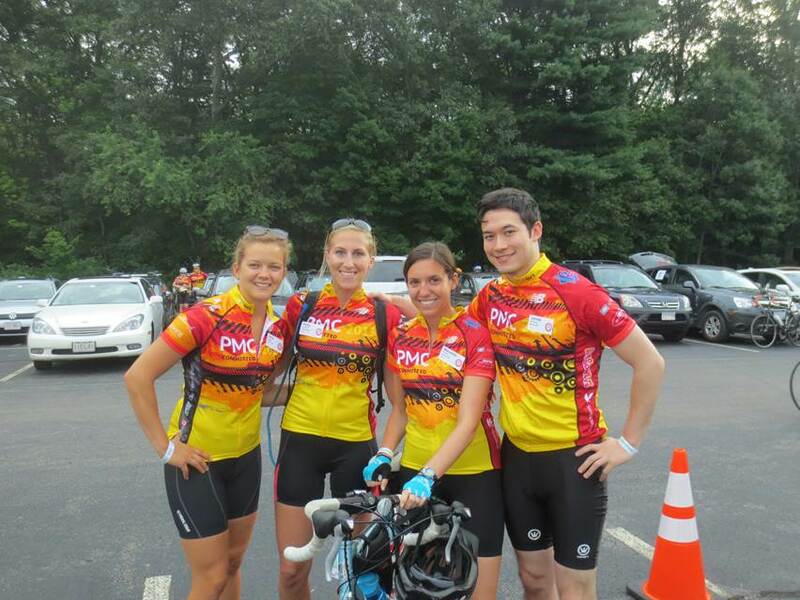 Consulting Pan Mass Challenge Cycling Team. 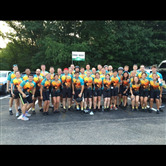 We are riding in honor and support of all of the people and families who have been touched by cancer. 2018 is the 12th year Team L.E.K. 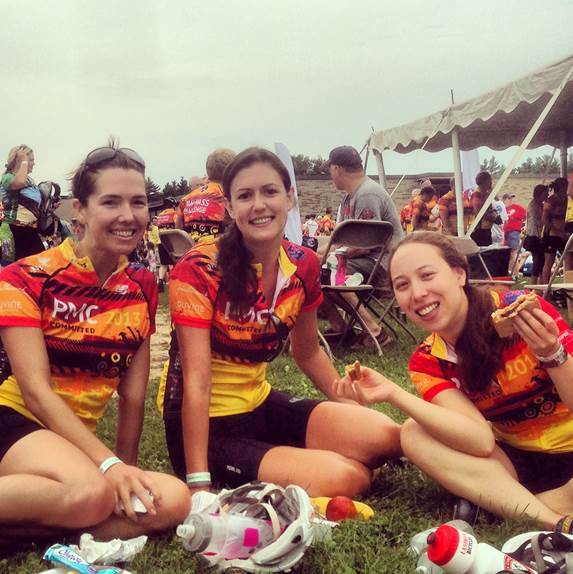 has participated in the Pan Mass Challenge. This year we are working hard to reach and exceed our goal of $200,000 for The Jimmy Fund. Thank you for your generosity and support. Please feel free to link to our individual profiles for a more personal perspective on each of us. L.E.K. 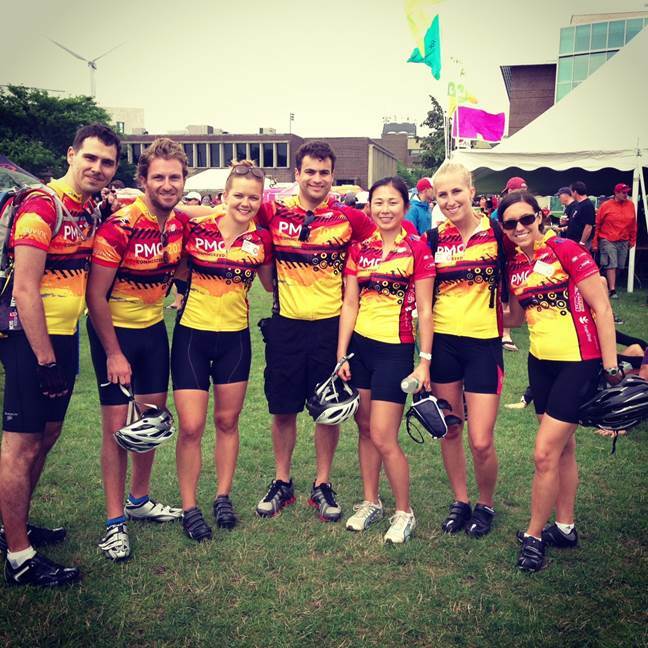 Consulting has made an organizational commitment to our team through participation and fund-raising efforts. We are grateful for L.E.K. 's support and for the support of L.E.K. 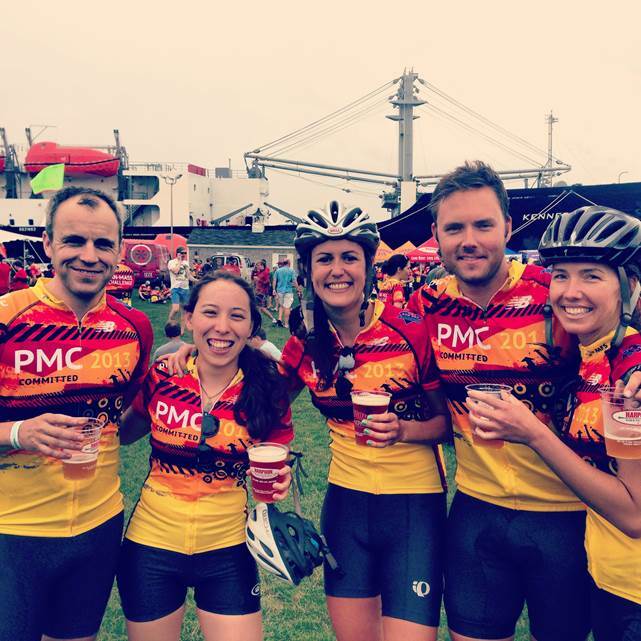 's non-cycling volunteers. To everyone who has been touched by cancer - the L.E.K. 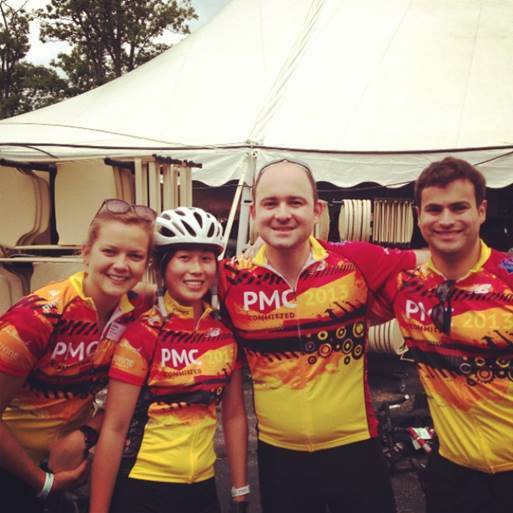 PMC Cycling Team is riding for you!